The collection, 55 poems numbered in the order they appear, tells the story of a pair of lovers in Portland in the time before, during and immediately after the planes hit the towers. It's been said so many times, but it's still true: 9/11 changed everything. From cinema to surveillance, there are clear lines of distinction between the United States before the attack on the World Trade Center and after. With his new poetry book, Republic Cafe, David Biespiel—president of the Attic Institute of Arts and Letters and poet-in-residence at Oregon State University—seeks to bridge that divide. The collection, 55 poems numbered in the order they appear, tells the story of a pair of lovers in Portland in the time before, during and immediately after the planes hit the towers. Along the way, Biespiel draws comparisons to other great tragedies, like the bombing of Hiroshima and the Holocaust, while quoting his own writing and deftly weaving a motif of crows. There's no denying Biespiel's poetic ability. The early pieces buzz with a pastoral innocence. "In the room, I am oriented by the river to the west/and the mountains to the east," he writes in "2." "Farther off are the puzzle pieces of America with its gentle/Rogues and easy dollars and protests." But horror lurks just around the corner: "The clouds are no surprise," he writes in "5." "Danger and suffering do not always astonish us." Biespiel's first reference to the attacks comes as a simile. "The day the World Trade was as bright as the day/Hiroshima was bombed," he writes in "8." It's a curious choice, given that the devastation wrought upon Hiroshima vastly outstrips that of 9/11, and that few people alive are old enough to remember both. But it does capture something of the impending doom, especially when followed by the line "People going to work inside the rubble of their bodies." The references to writing throughout Republic Cafe are equally curious. Biespiel begins two stanzas of "32" with the phrase, "Tomorrow I must write," followed by an italicized musing. Whether these are actual quotes from his journal or memories of his feelings that day remains unclear. But the device feels redundant. Isn't the act of writing implicit in a poetry collection? What new context does this add? In the poems free of such devices, Biespiel's voice truly soars. "52" is a masterpiece, poking at the grief and trauma that arises in response to violent conflict. "Here I am, like an invisible man," it concludes, "with my smithereens/Of faces." "54" is equally deft, at once hopeful and foreboding: "What remains is a candle left burning in the window so that/People can see the new trench inching up in the dark." But Republic Cafe is more than the sum of its parts. Throughout the course of the collection, it weaves a narrative, of lovers whose lives are full of foliage and feeling before being ripped apart by history. Afterward, they reconvene, but horribly changed. They are "to become enemies of the state/Tarred and paraded through town/Our counterfeit bodies dropped off in dirt lanes." 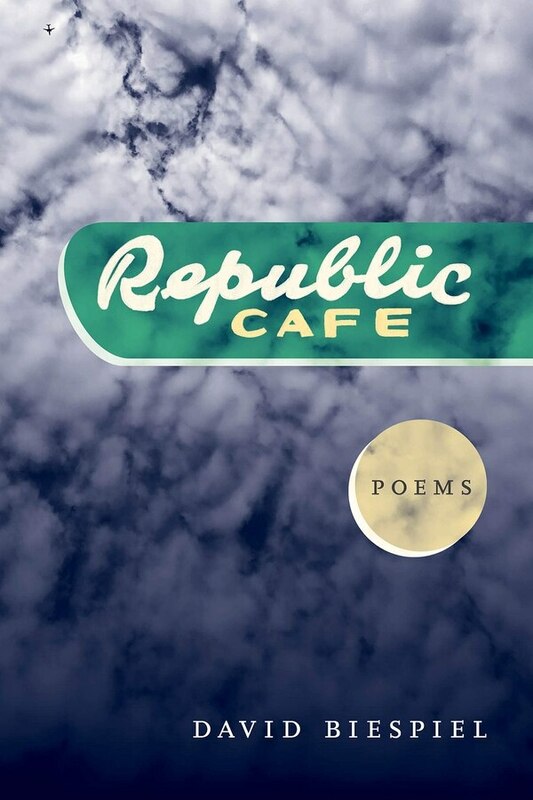 With Republic Cafe, Biespel has accomplished quite the feat, writing a 77-page poem with very few extraneous pieces. 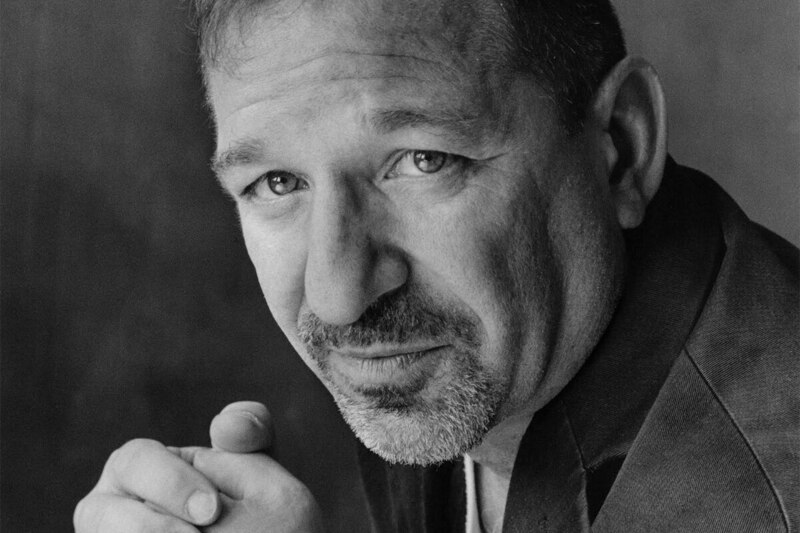 SEE IT: David Biespiel is in conversation with April Baer at Powell's Books on Hawthorne, 3723 SE Hawthorne Blvd., on Monday, Feb. 18. 7:30 pm.